Are you looking to purchase a handgun in North Carolina for sport or personal defense but confused about the process. Keep reading to learn the requirements to purchase a handgun in North Carolina. If the handgun purchase is made at a retail establishment, the purchaser is required complete and sign Firearms Transactions Record Form 4473. 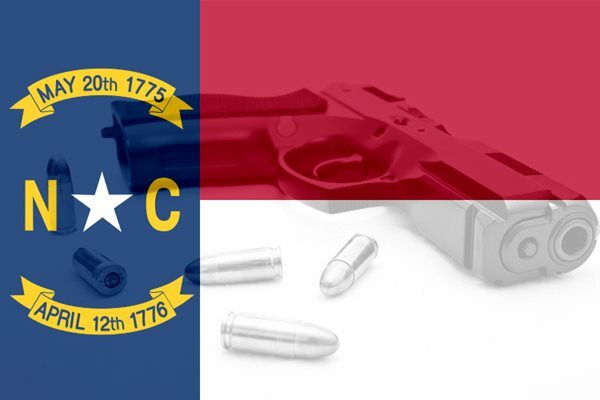 If you are buying with a NC-issued pistol purchase permit, the retailer is required to retain the original NC-issued pistol purchase permit for their records. 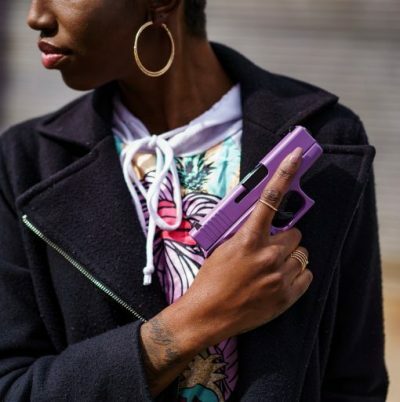 If the handgun is purchase is made through a private transaction, the transfer of handguns also requires that the transferee show proof of a state-issued pistol purchase permit or possesses a valid North Carolina issued concealed carry permit. In North Carolina you are only allowed to buy one handgun per state issued pistol purchase permit. The permit must be relinquished to the seller. It is highly recommend that you complete a bill of sale showing transfer of ownership. The bill of sale should include name of both buyer and seller, handgun serial number, make and model, date of sale, verified id credentials and signature of both buyer and seller. The bill of sale showing transfer of ownership protects both the buyer and the seller in the event the firearm is used for self-defense. Bill of sale templates can be easily downloaded on Google. Law Enforcement Officials are exempt from completing both Form 4473 and are exempt from going through the National Instant Criminal Background Check System (NICS). Although exempt from NICS, law enforcement officials are required to provide a certificate signed by a designated authority. The signed certificate must state that the firearm is to be used for official duties. Law Enforcement Official must have no convictions for misdemeanor crimes of domestic violence.